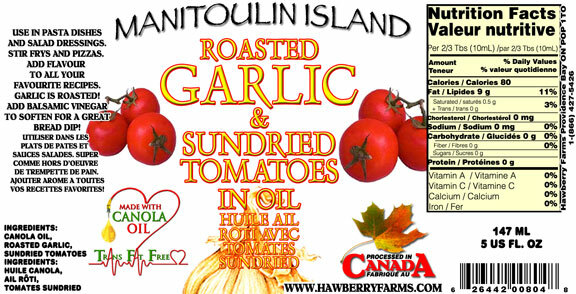 Click the button below to add the Roasted Garlic & Tomatoes to your wish list. It's excellent and my favourite! My favourite, a must have and the first one that I reach for in my collection of flavoured oils. This adds an extra dimension of flavour to my vegetarian dishes.